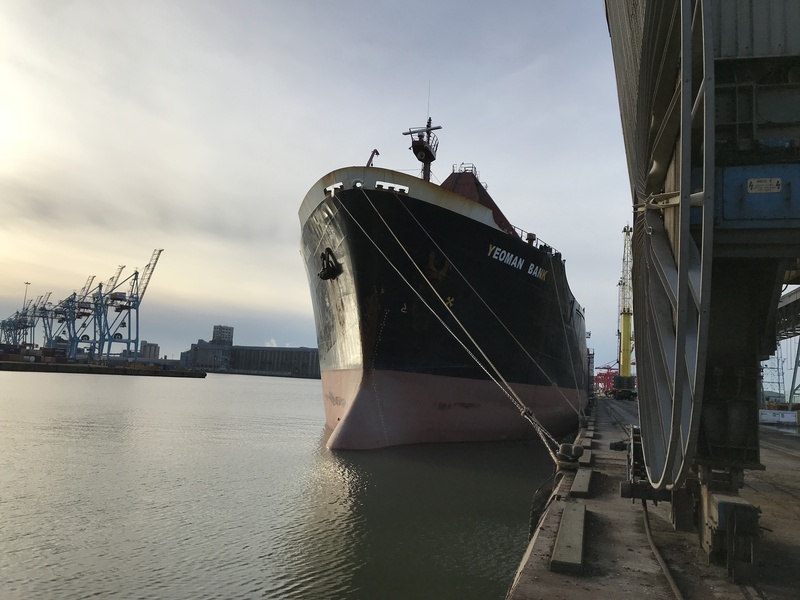 In April (28th) 2018, SMT Shipping welcomed M/V Yeoman Bank, a Self-unloading bulk carrier. We look forward to a productive relationship with the vessel in the years to come. M/V Yeoman Bank was manufactured in 1982 by Eleusis Shipyard S.A. Piraeus, Greece.